The British Parking Association have awarded Car Park 12 (on Kirby Corner Road, opposite University House) and Car Park 7 (next to the Arts Centre), the Park Mark status, which is given in recognition of the high level of safety and security standards the car park now meets. The Award follows work by the Security Services team and Estates Office to improve the car park, which includes upgrading the lighting, lowering the hedges to improve surveillance, installing CCTV cameras, resurfacing and line painting. 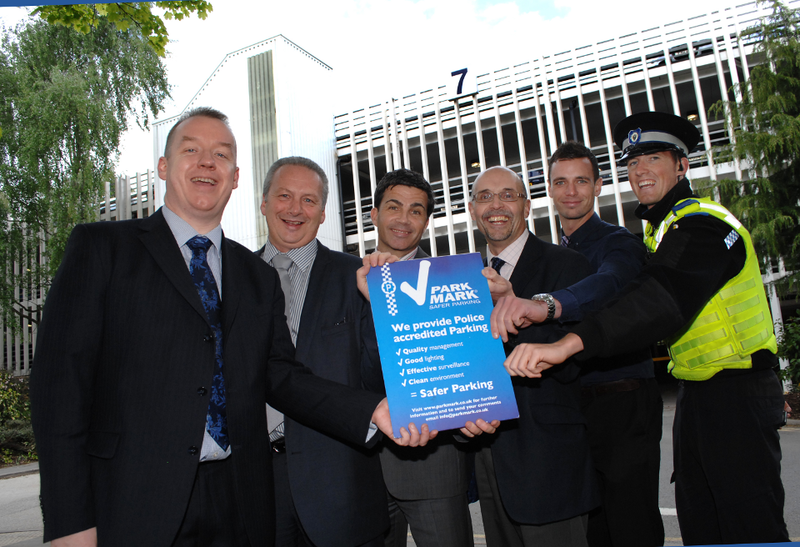 "I'm delighted that Car Park 12 has achieved Park Mark status. The assessors were very impressed with what we've achieved and I'd like to thank all of my colleagues who worked hard to make the improvements happen. The overall appearance of the car park is now greatly improved, which makes people feel safer."